This recipe is yet another “Jenna and Andrew collaboration.” My boyfriend and I love food, probably way too much! We really enjoy trying new things and cooking together. 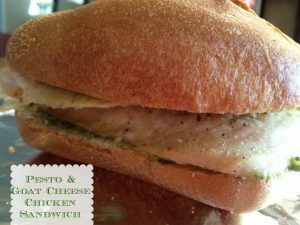 This recipe is based on our favorite sandwich at a local restaurant. 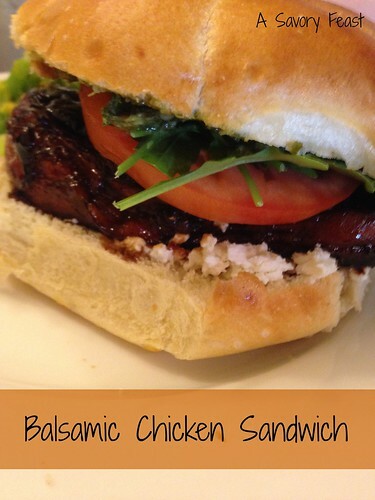 If you liked my Pesto and Goat Cheese Chicken Sandwich, you will LOVE this Balsamic Chicken Sandwich! 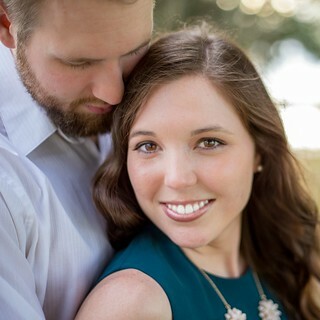 They are very similar but this one might be my favorite. The key is marinating it in the Balsamic Vinaigrette! 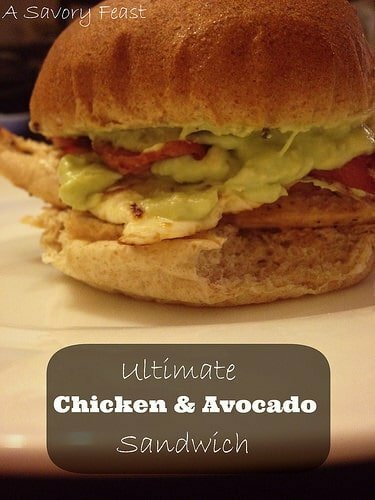 This sandwich is perfect for a quick and easy meal any night of the week. I was surprised how filling it was! I couldn’t even finish mine. 1. Combine the chicken and vinaigrette in a ziploc bag and marinate for at least 30 minutes. 2. Preheat the oven to 350. Melt the butter in a large skillet at medium high. 3. Brown the chicken 2 minutes on each side in the skillet. 4. Lower heat to medium and cook for 10 minutes or until cooked through. 5. Meanwhile, toast the kaiser rolls in the oven for 3-5 minutes. 6. 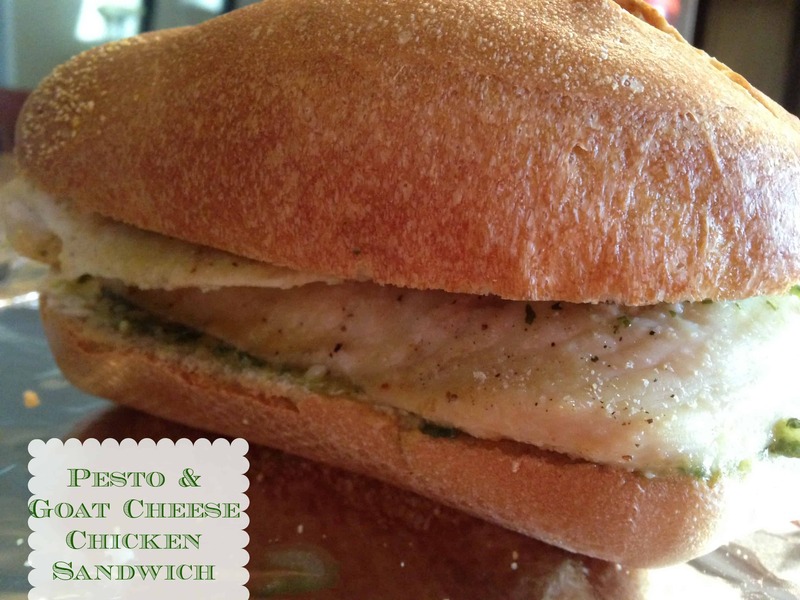 Divide the chicken, tomato slices, arugula, pesto and goat cheese and assemble all 4 sandwiches. This is the perfect sandwich for a picnic! It’s quick and easy to make and is much more impressive than your typical lunch meat sandwich. I am a huge fan of goat cheese, especially on sandwiches. It goes great with pesto, too! 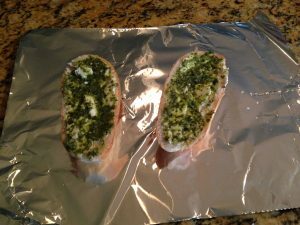 I built each Pesto and Goat Cheese Chicken Sandwich on top of a piece of tin foil and then wrapped them up once they were done. I brought them on a picnic with my boyfriend and they were still warm when we got to the park about 30 minutes later. Later this week, I will be kicking off Hump Day Happenings, a link party open to bloggers of all kinds! The theme this week is Spring, so I will be linking up this recipe because Spring is the perfect time for a picnic! If you are a blogger, make sure to mark your calendar for Hump Day Happenings every Wednesday. 1. Preheat oven to 375. Season the chicken with the spices. 2. Bake the chicken for 15-20 minutes or until no longer pink. 3. Spread the goat cheese on all 4 halves of the hoagies. 4. Spread the pesto on all 4 halves of the hoagies. 5. Top the sandwich with the chicken.